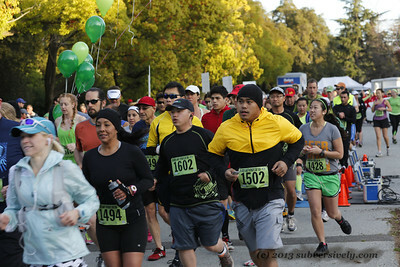 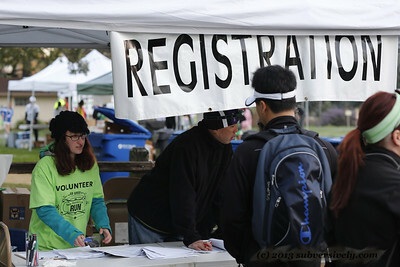 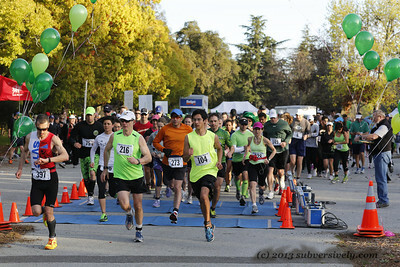 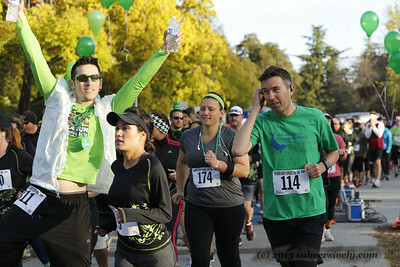 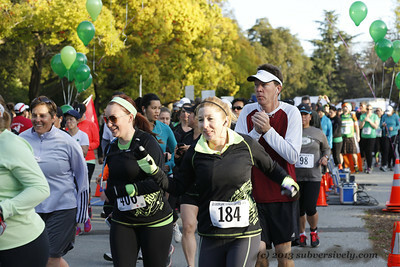 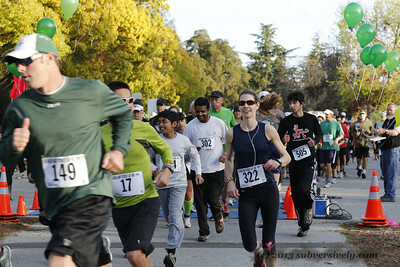 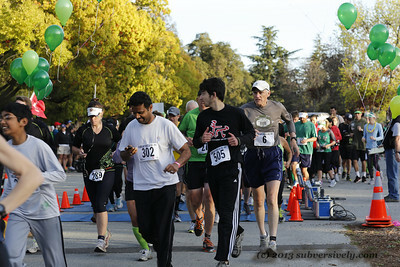 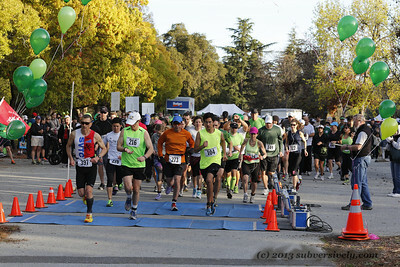 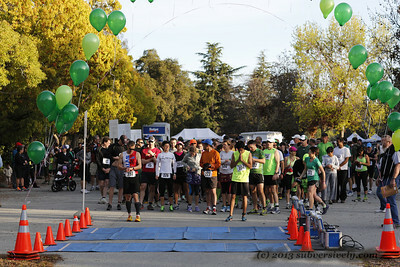 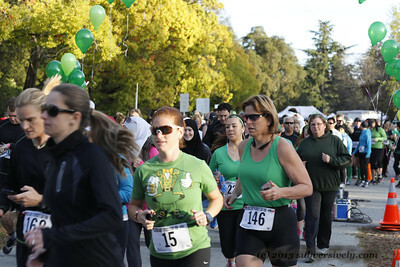 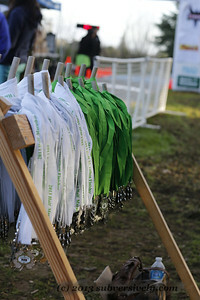 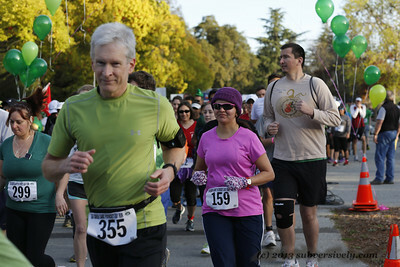 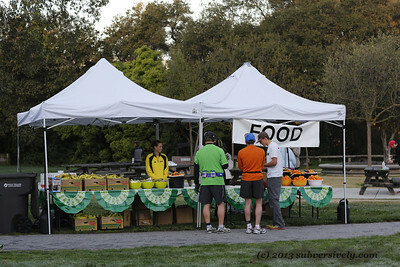 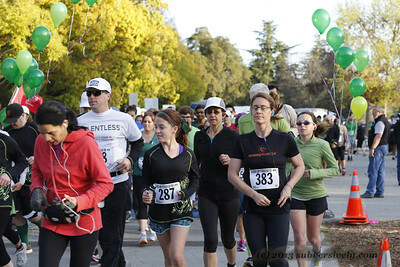 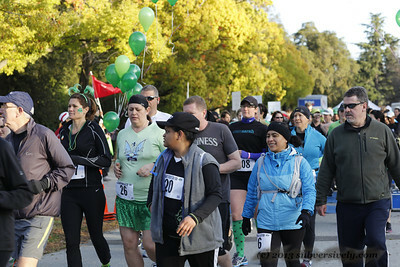 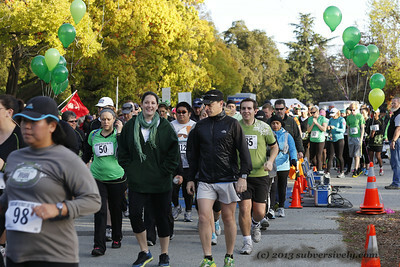 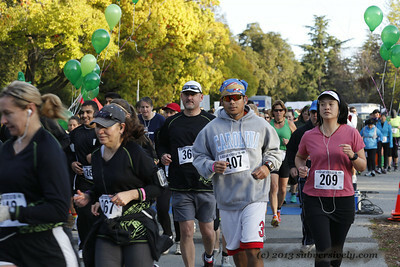 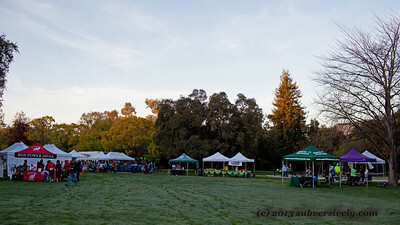 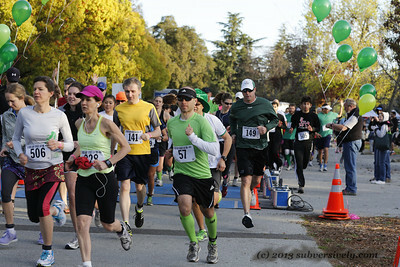 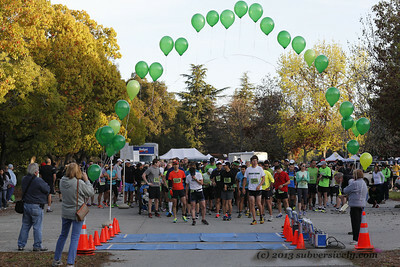 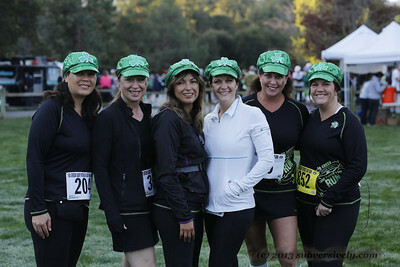 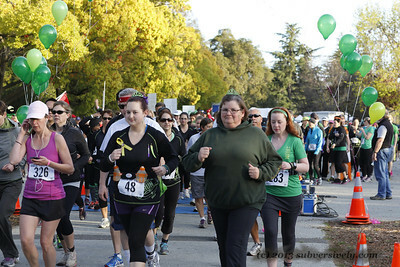 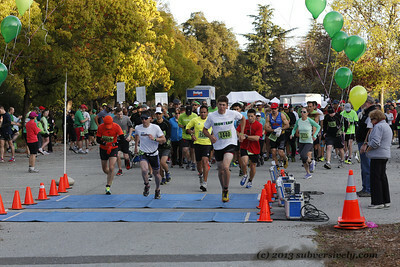 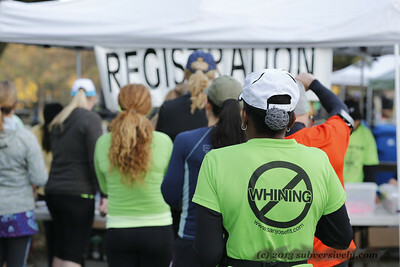 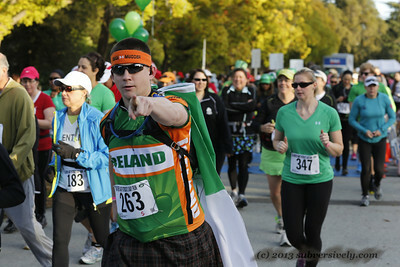 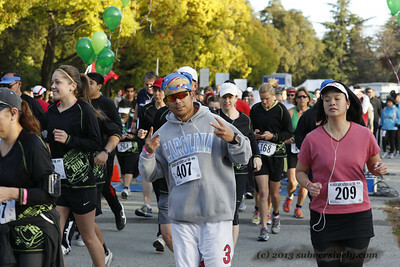 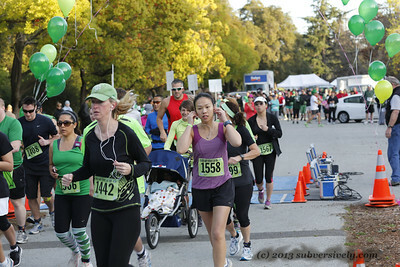 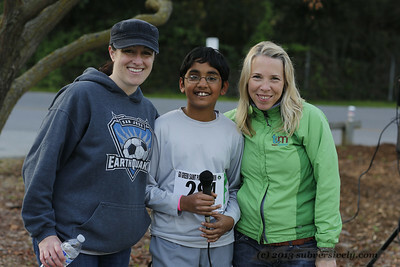 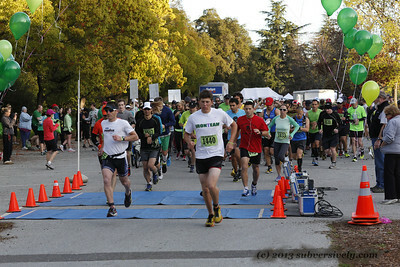 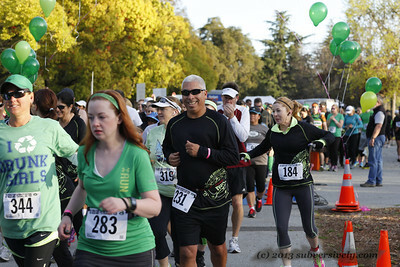 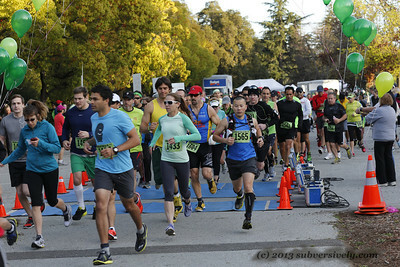 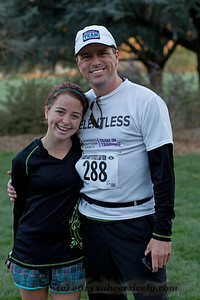 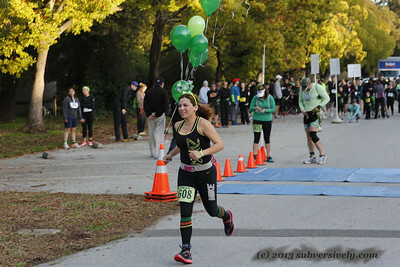 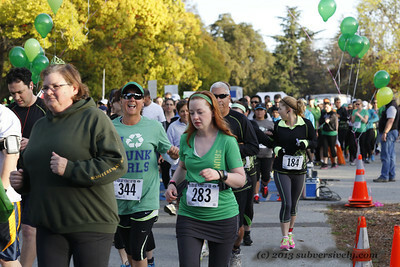 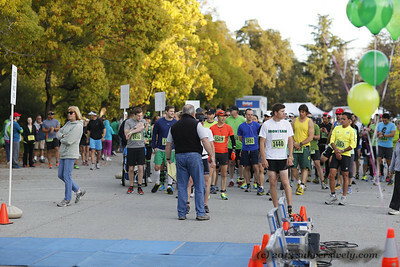 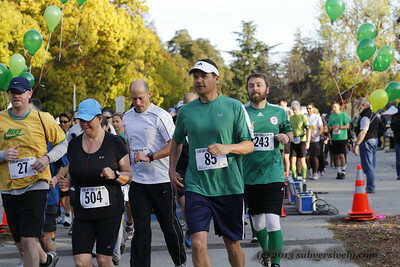 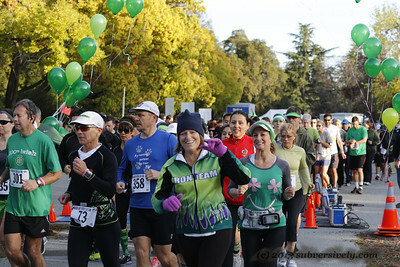 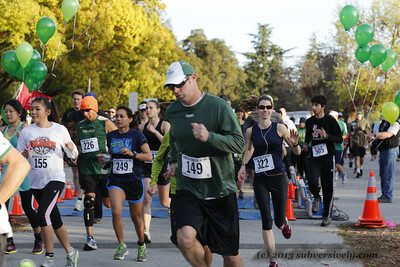 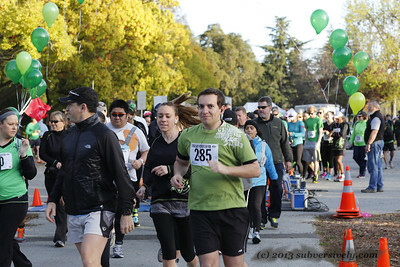 Photos from the 2013 St. Patrick's Day Go Green Run, organized by Moshan Productions. 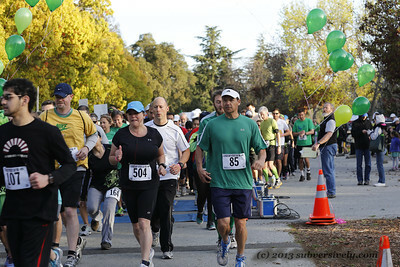 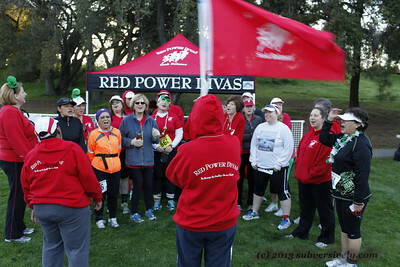 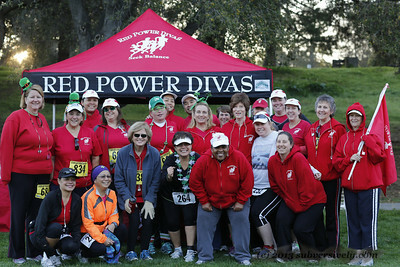 Beautiful day, and a great event! 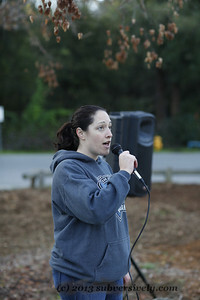 Photos are roughly in chronological order. 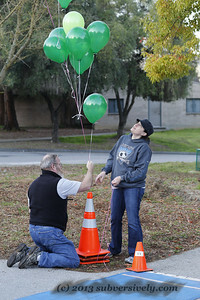 To view an image, click on it and select a size. 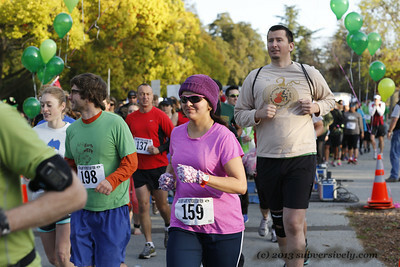 You can download images for web use free by selecting the size you want and then saving it (e.g., right-click, save image). 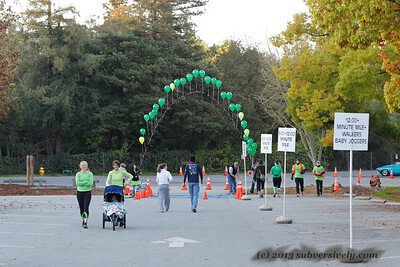 If you would like to order prints, or to buy a full size (unwatermarked) electronic version, you can do so using the shopping cart. 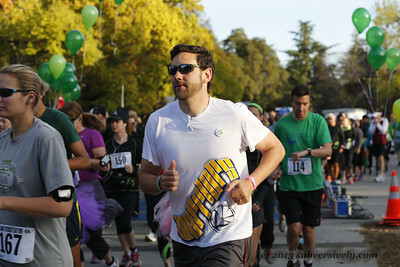 Profits will be donated to the Leukemia and Lymphoma Society. 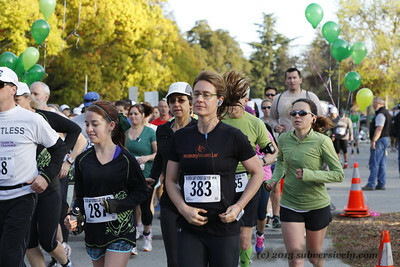 If you would like an image edited (I seem to have listed to one side taking a number of shots...) or have other questions, please feel free to email me (photos at subversively.com).